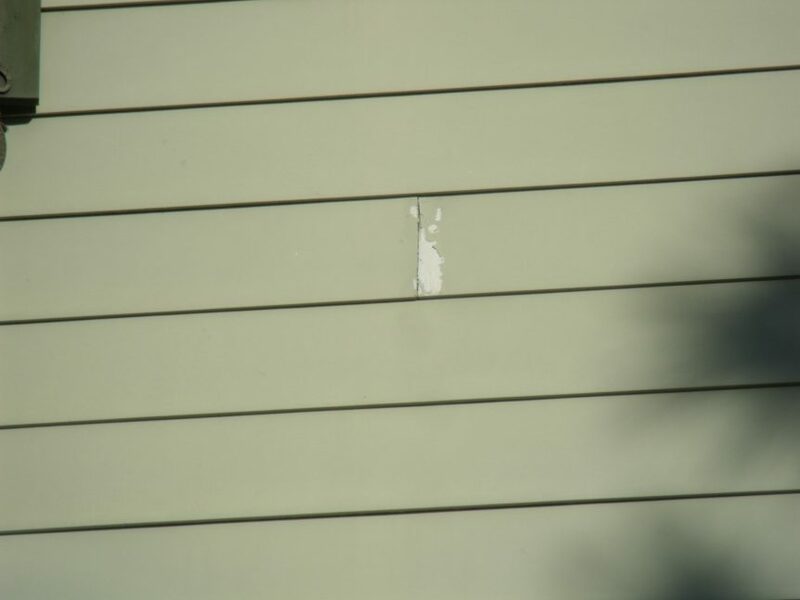 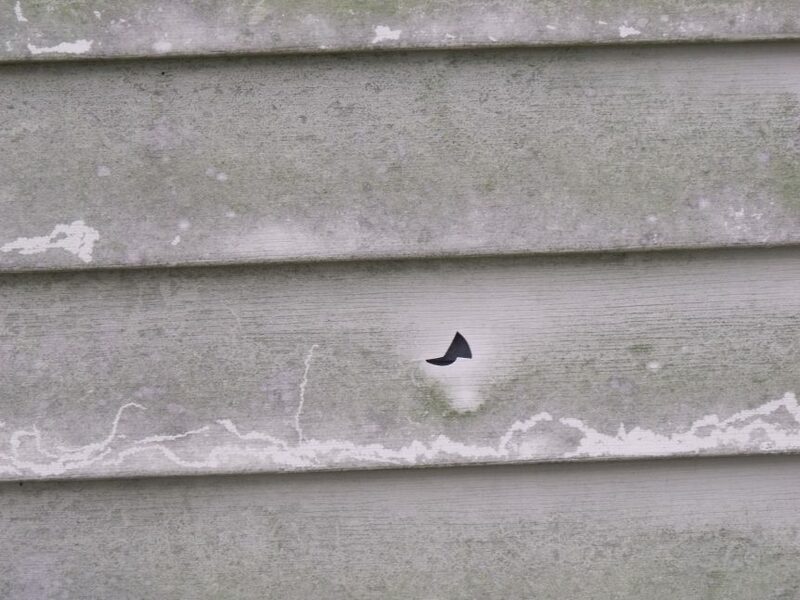 VINYL SIDING GONE WRONG – YOU COULD SEE THE DOTS FROM THE ROAD! 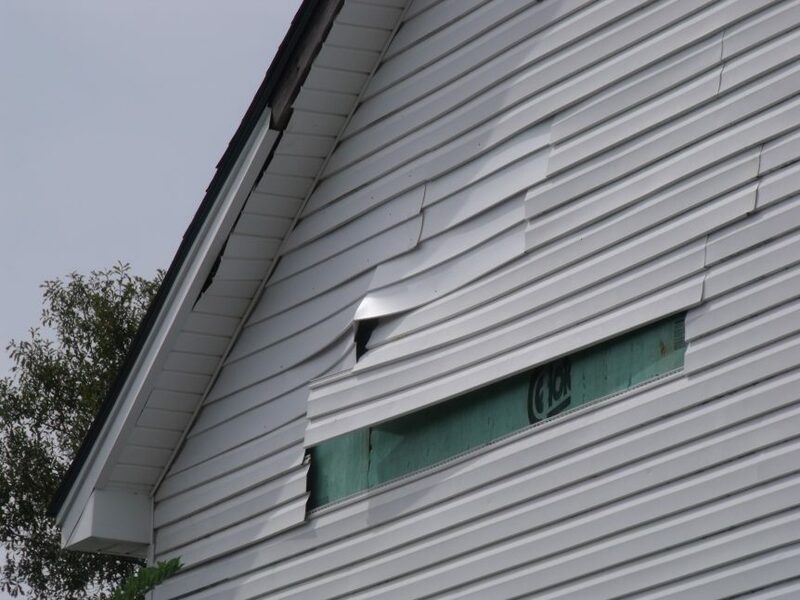 DISPOSAL OF VINYL SIDING – THERE IS NO RESPONSIBLE WAY TO DO SO! 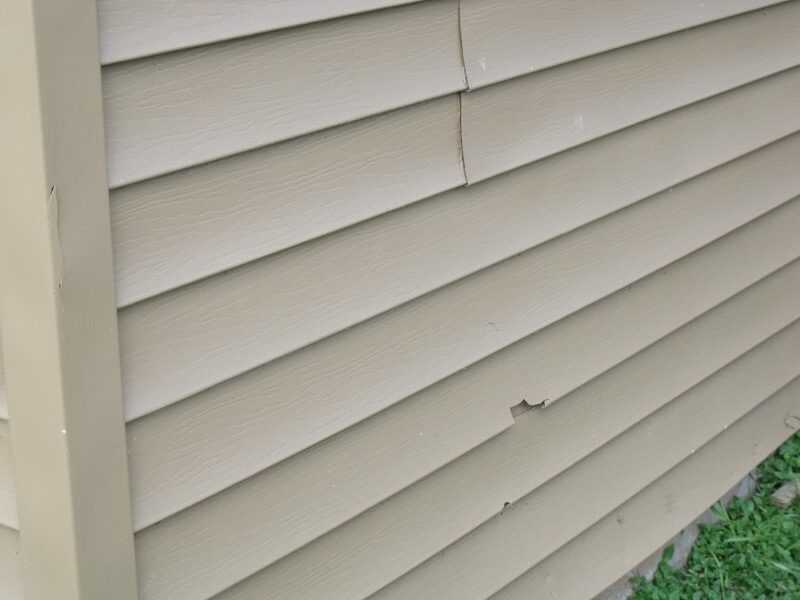 10 COMMON VINYL SIDING PROBLEMS YOU SHOULD KNOW ABOUT – PART # 1. 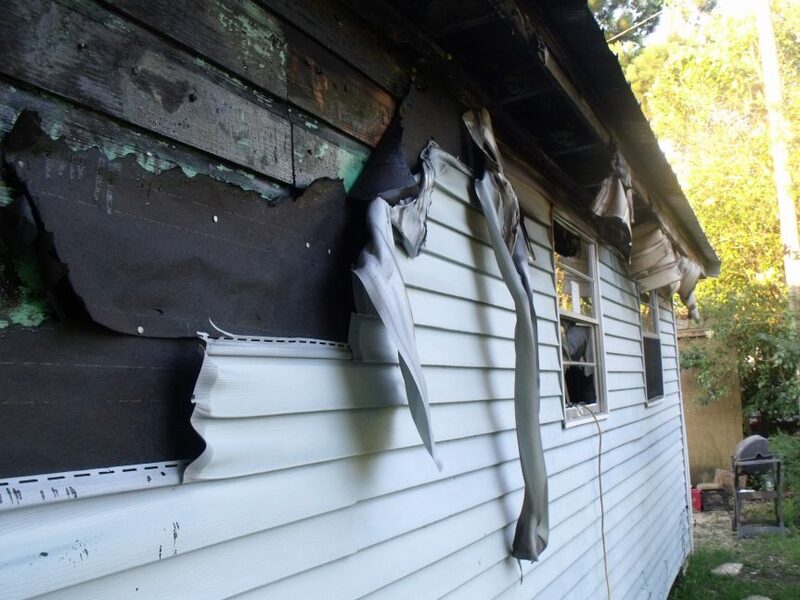 CERAMIC COATINGS – A CUSTOMER’S DISASTER STORY, JUST HOPE THIS DOES NOT HAPPEN TO YOU! 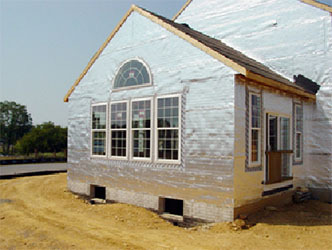 INSULATION – ARE VINYL SIDING, CEMENT BOARD OR CERAMIC COATINGS INSTALLED WITH INSULATION? 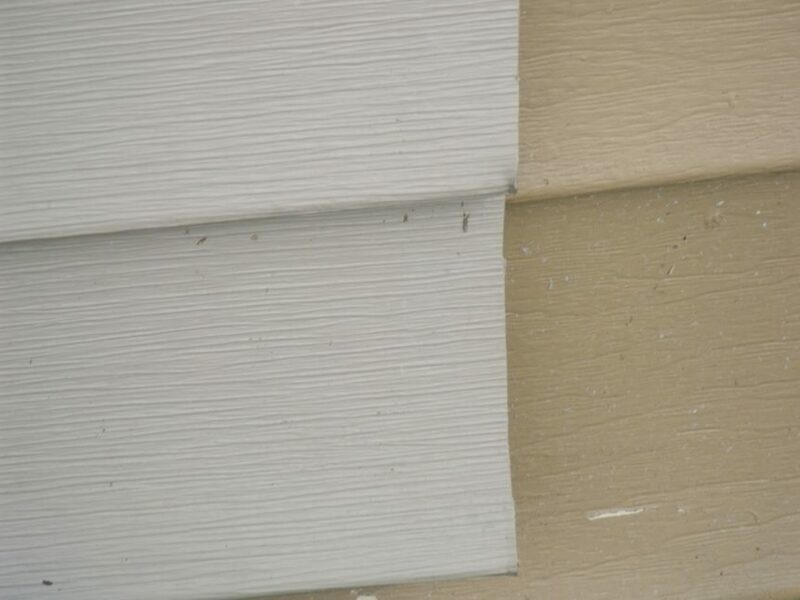 WHAT IS THAT MAGIC INGREDIENT IN CERAMIC COATINGS THAT A FEW COMPANIES CLAIM WILL LAST 25 YEARS? 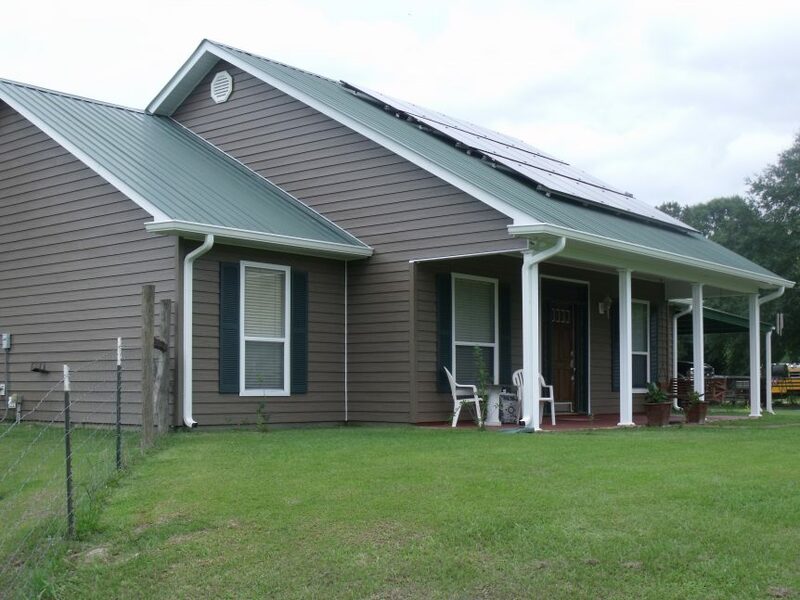 CERAMIC COATINGS – WHAT IS ALL THE HYPE ABOUT – CAN IT BE JUST A FANCIER VERSION OF ELASTOMERIC PAINT? 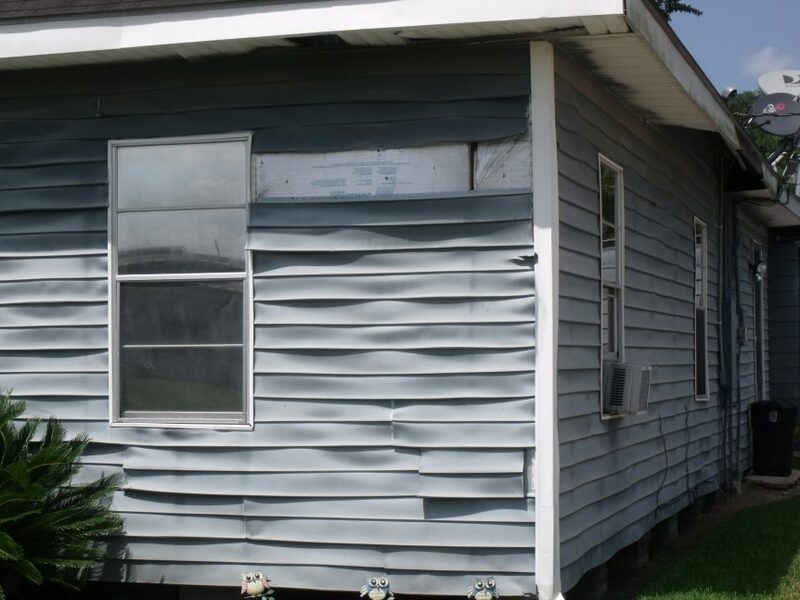 VINYL SIDING – IT LOOKED LIKE A CHECKER BOARD!